According to the show-runner himself, TATSUKI, director of the Kemono Friends anime, has been let go. The show premiered during the 2017 winter anime season and became massively popular in Japan during its first season of 12 episodes. Kemono Friends takes place in Japari Park, a large zoo filled with “friends” which in actuality are anthropomorphized animals. One day a girl named Kaban wakes up in the park with no recollection of her past and, along with her new companion Serval, sets out on an adventure to figure out what type of friend she is. 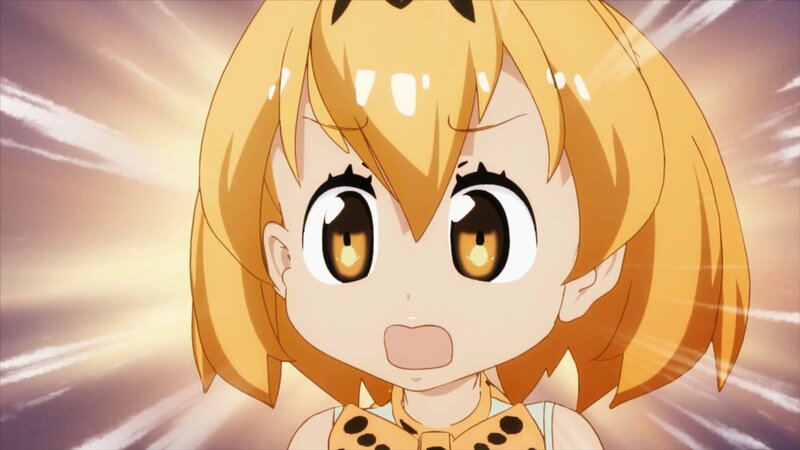 On September 25 TATSUKI took to twitter to let fans know that he would no longer be working on the Kemono Friends anime project, saying that he was suddenly let go by the project’s publishing and production company Kadokawa. Fans have speculated that TATSUKI’s dismissal was done in an attempt to keep the series under the control of the studio after announcing the show’s second season back in July. The CG anime was a tie in for the failed Kemono Friends mobile game but wound up exploding in popularity with the first episode being viewed close to 11 million times on Nico Nico Duga (the video sharing website in Japan). The show became so popular that it had collaboration campaigns with zoos in Japan. As of yet, no further details have been announced on the anime’s second season.